You are turning 65 and enrolling in Medicare, but as a healthy senior do you really need to also sign up for Medicare's supplemental coverage? Not signing up initially can be very costly down the road. Medicare pays for only about half of all medical costs. 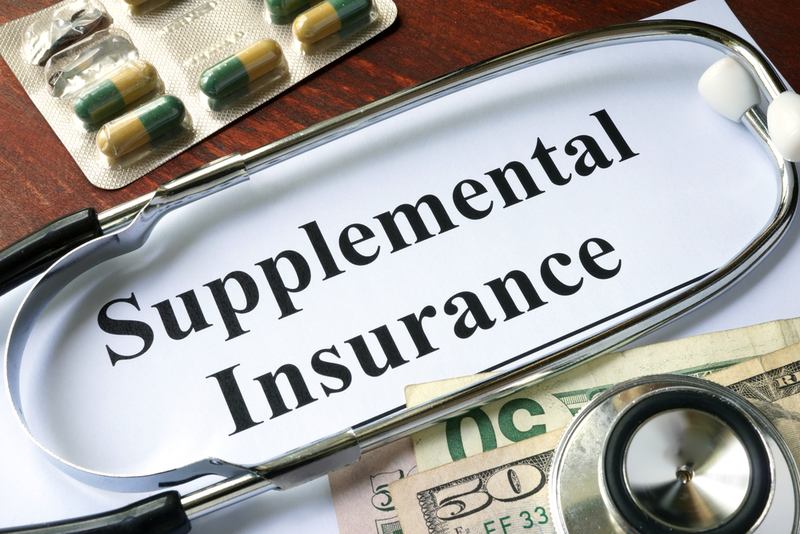 To augment Medicare's coverage, you can purchase a supplemental or “Medigap” insurance policy from a private insurer. There are 10 Medigap plans that each offers a different combination of benefits, allowing purchasers to choose the combination that is right for them. In addition, Medicare offers a federally subsidized prescription drug program, in which private health insurers provide limited insurance coverage of prescription drugs to elderly and disabled Medicare recipients. Purchasing the supplemental coverage means paying more premiums. If you don't go to the doctor very often or have any regular prescriptions, you may not want to sign up for the additional coverage. However, if you get sick, what Medicare doesn’t cover can be a lot more costly than the extra premiums. And buying coverage after you get sick can be difficult and expensive. You cannot be denied a Medigap policy for pre-existing conditions if you apply within six months of enrolling in Medicare Part B. If you don't buy a policy right away, the plan can use medical underwriting to decide whether to accept your application. The plan will look at your age, gender, and pre-existing conditions and can charge you higher premiums, restrict coverage, or even reject your application. Medicare beneficiaries are also subject to significant financial penalties for late enrollment in the Medicare drug benefit (Medicare Part D). For every month you delay enrollment past the Initial Enrollment Period, the Medicare Part D premium will increase at least 1 percent. For example, if the premium is $40 a month, and you delay enrollment for 15 months, your premium penalty would be $6 (1 percent x 15 x $40 = $6), meaning that you would pay $46 a month, not $40, for coverage that year and an extra $6 a month each succeeding year. There are some exceptions built in to both Medigap and Medicare Part D if you did not enroll right away because you had other coverage. But if you choose not to enroll because you think you won't need the plan, it is not easy to change your mind later on.